This year is filled with the most romantic love songs, and since now it is wedding season we have so many amazing love songs for the brides getting married in 2018. If you are looking for a fresh new song to dance to, we have the perfect list for you. From Ed Sheeran to Justin Timberlake, there's a little something for everyone. You can find the perfect wedding song right here. Remember that your wedding song will always remind you of the best day of your life, and it can be anything you want, whether you want an upbeat song or a slow song you have to choose a song that suits you and your partner. 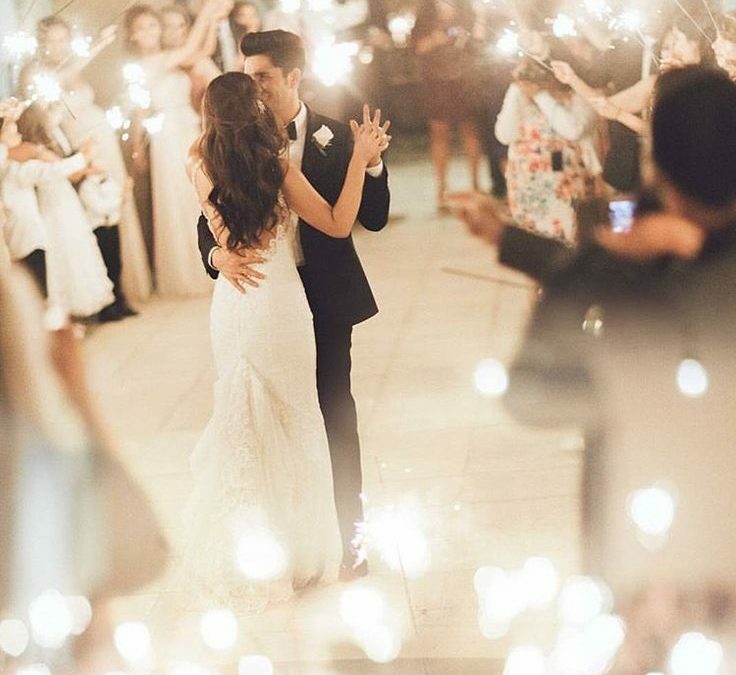 Choose a first dance song that expresses your feelings and love to each other, here is a list of the most romantic and beautiful wedding songs in 2018 for you to pick for your wedding.